The event is scheduled to start on Saturday 22nd September at 09:00 AM sharp and finish at approximately 6:00 PM on Sunday 23rd Sept. In the event of a large entry, matches may be scheduled for the evening of Friday 21st Sept. Entrants will be informed if this becomes necessary. The event will be held at Scotstoun Leisure Centre, 112 Danes Drive, Glasgow, G14 9HD. It is recommended that players arrive at least 30 minutes before your match. On arrival, to check in with the tournament desk , to give you sufficient time to prepare, warm-up and go on court at the scheduled time. 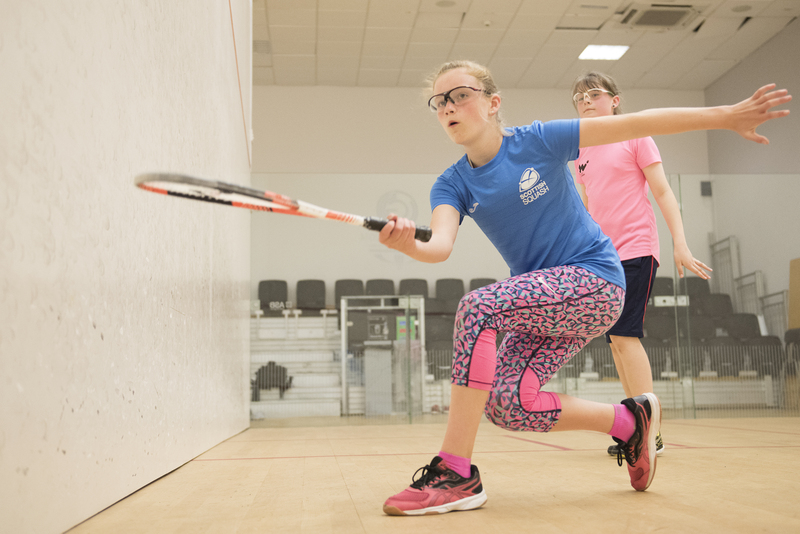 This event is a Scottish Squash sanctioned Gold event for juniors under 19 years old. Entry into an event is £20.00 per player. Players can only enter one event. For more information contact Martin Woods on: 07890 778274. Sign up soon places are filling fast & Good Luck!